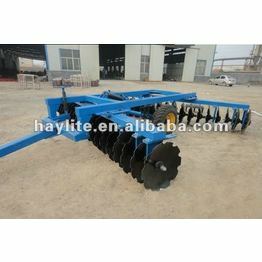 1BJX-4.4 forty hydraulic offset harrow suitable for heavy clay soil farming after pulverizer and in, light soil rake Contract farming, farming before stubble. 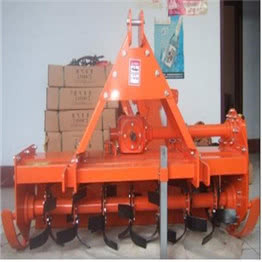 Characterized wide operating within a narrow range transport wings convenient, reliable structure. 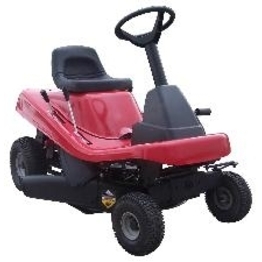 The use of rolling bearings, maintenance, easy maintenance and high operating efficiency.